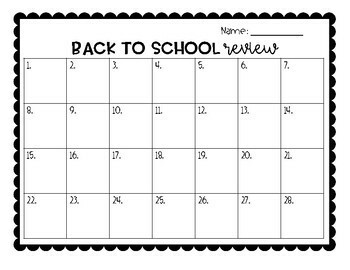 There task cards are great for the beginning of the school year. They review place value, rounding and comparing numbers! 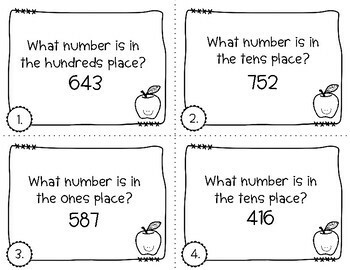 They could also be used after teaching these concepts, as a review. 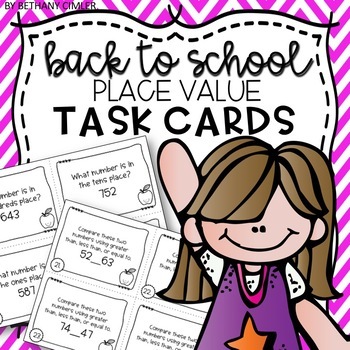 This product contains 28 task cards to use with your new class. 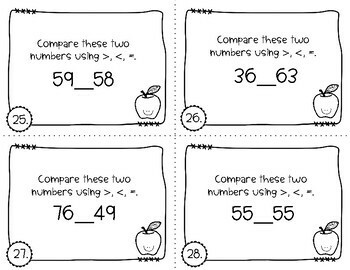 Use these task cards to assess your new classes abilities and help you plan for future lessons! This is a fun review of the skills they learned in the previous school year! This product contains an answer sheet and answer key!